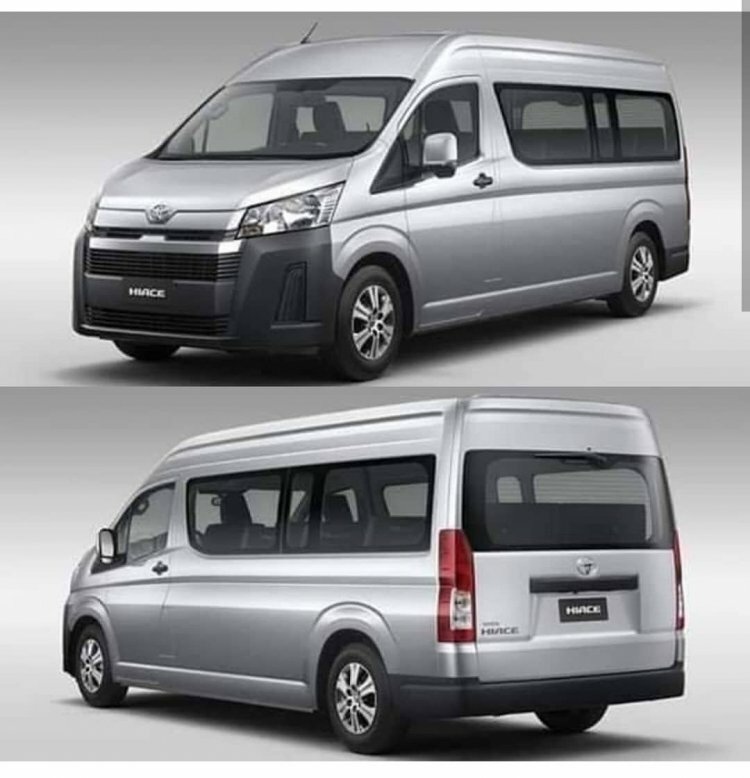 Update 2: Official images of the 2019 Toyota Hiace have leaked online. The latest images show even the interior of the upcoming model. Image gallery at the end of the story updated with new images. 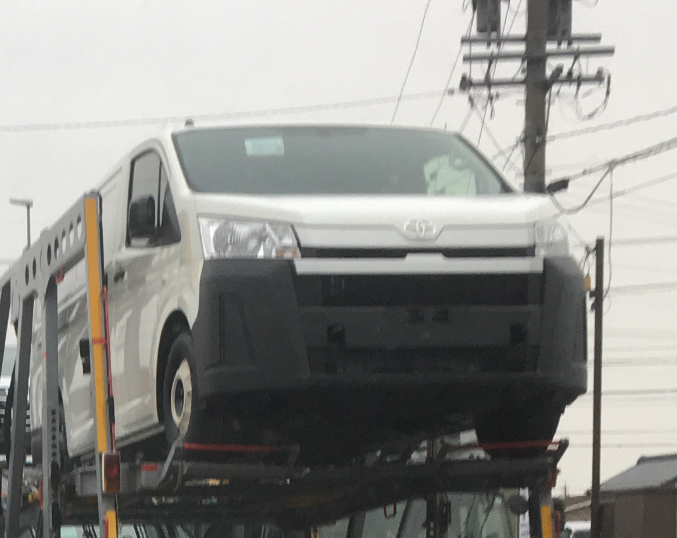 Update 1: The 2019 Toyota Hiace has started reaching dealerships. Spy shots apparently snapped at a stockyard have surfaced online. Image gallery at the end of the story updated with new images. The fifth generation Toyota Hiace was introduced back in 2004. Now, the sixth generation model is ready and on its way to dealerships in Japan. Several new spy shots have surfaced online this week, fully revealing its exterior design. The 2019 Toyota Hiace has a conventionally mounted engine for higher safety. 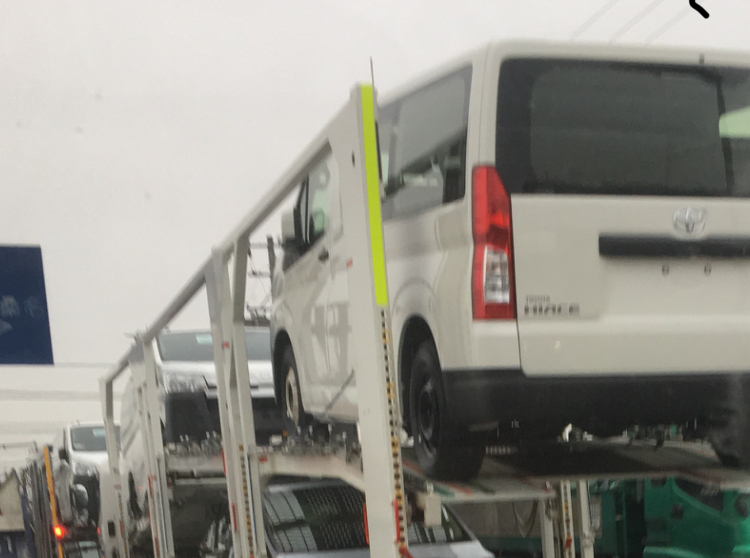 From the rear and the sides, the shape of the next-gen Toyota Hiace doesn’t differ much from the current model. The all-new model has taller tail lamps. The most noteworthy change is actually at the front. There's a bigger bonnet just like Japanese reports had claimed in 2016. That’s because while the fifth generation has the engine placed under the front passenger seat, the sixth generation model has the engine laid out conventionally, under the bonnet. Other key changes include more angular headlamps, bolder grille design, more compact lower air intake and sportier bumper. Also, it looks like the designers have added vertical LED DRLs above the fog lamps. Safety norms are becoming increasingly stringent globally. As the Hiace typically has a lifecycle of well over ten years, Toyota will have to future-proof the sixth generation model. Hence one can expect a slew of new advanced passive safety technologies in the all-new people mover. 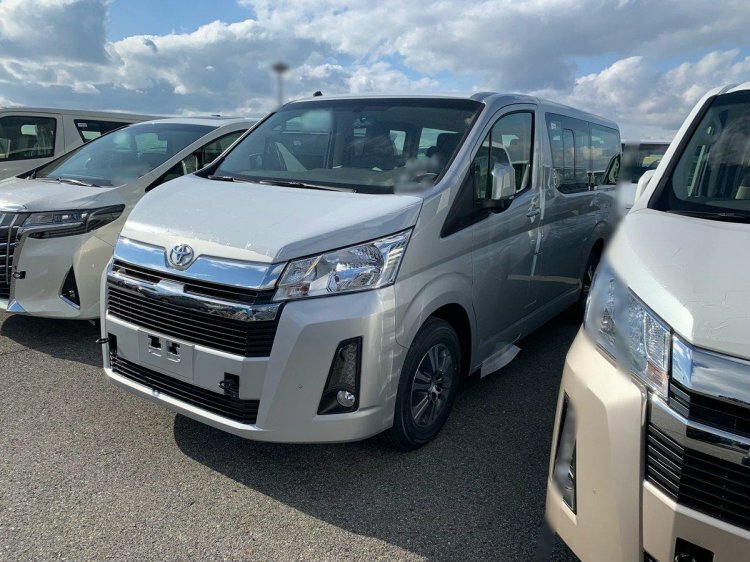 The sixth generation Toyota Hiace range will include a luxurious ‘Regius’ variant that will slot between the standard variant and the Toyota Alphard. Even the standard variant should offer enhanced comfort and convenience. The redesigned model is expected to come with only clean diesel engines, possibly the 2.4-litre 2GD-FTV and 2.8-litre 1GD-FTV units. The 2019 Toyota Hiace features taller tail lamps, but apart from the that, its rear-end is mostly the same. In Japan, all-new Toyota Hiace should go on sale soon. In India, the current model was showcased at Auto Expo 2014 and then at 2015 SIAM Bus & Special Vehicle Show. Toyota Kirloskar Motor had confirmed the launch for the second half of 2015 and road tests were done, but the NGT diesel ban put off launch plans, with Toyota switching over to the Alphard Hybrid, the wait for which also continues. Maybe the company will consider the all-new model, now that the import norms have relaxed.